Following Kanye West's take on the single, remixing Beyoncé's "Drunk in Love" was a common theme over the weekend. 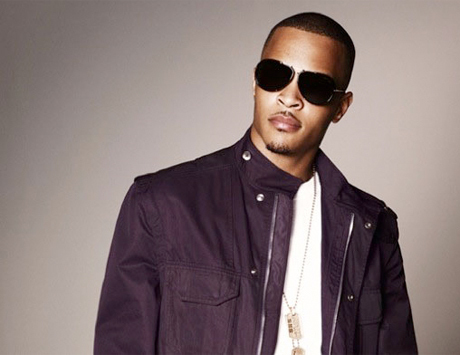 Among the many artists stepping up to the plate was T.I. Here, the Southern rapper swears he's not a misogynist while he asks for some female companion atop the beat. It's a proper remix, too, as this is even a different interpretation of the track from the beat Kanye jumped on. Here, the song's reinvented as a club-ready EDM anthem. Check out "Drunk in Love" below.